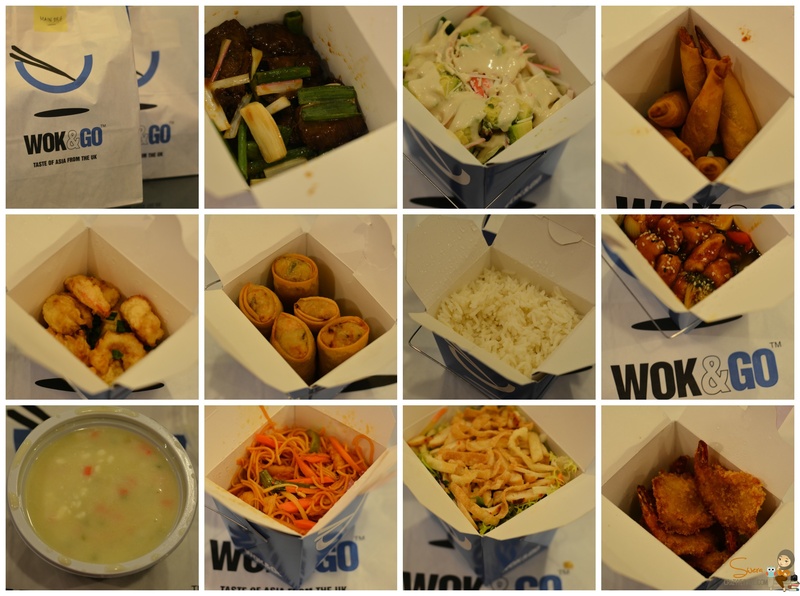 Last week, we received a hearty meal for 2 persons from Wok N Go who has recently opened its doors in Alhamra Tower. It’s a Chinese/Asian cuisine that has a variety of dishes. We got to try more than 10 dishes and all of them were good. I loved the salads, the soups and the noodles. The rest were good and one dish (Chicken Sesame) was regular, I’ve eaten it before so nothing special about it. But you have to try their soups and salads, amazing. The dressings that came with the salads/starters were also very good. Looks interesting enough, should try it out soon.